Travel is often more fun with a friend — or a group of them — but, as they say, fish and company stink after three days. Of course that’s not always the case, but nobody ever seems to talk about the times when it is — or what to do about it. 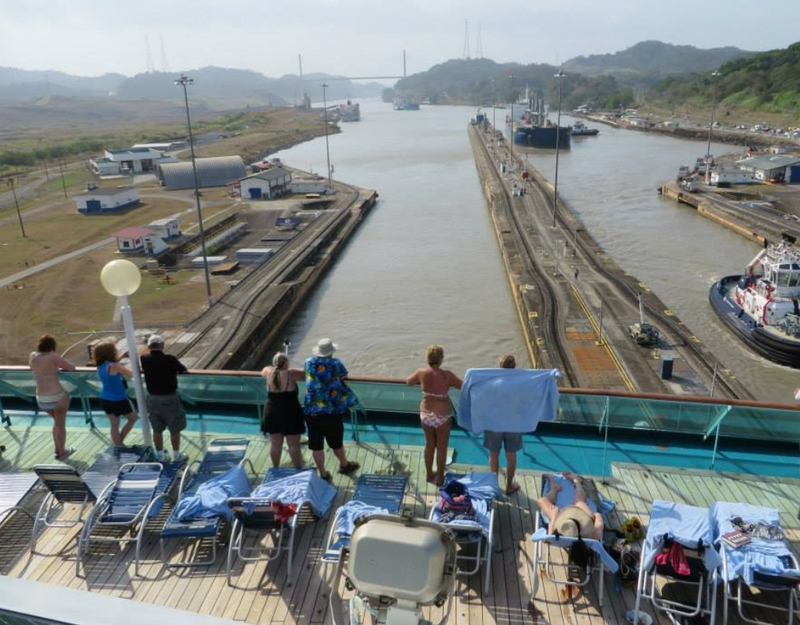 Several years ago, I was assigned to cover a 15-night cruise through the Panama Canal, one of the world’s most impressive examples of modern engineering. I invited a close friend, thinking she’d enjoy some time away from work in the warm weather of Central America. She agreed, and we excitedly counted down the days by discussing what we’d pack and how we’d spend our time in the ports that bookended the canal transit. What neither of us realized was that our friendship was about to be strained to the max. For the first couple of days, everything was great, but as the first week came to a close, something shifted. 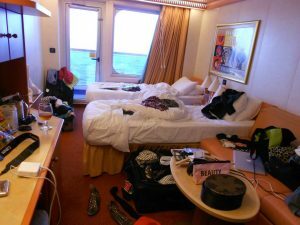 My friend’s untidy habits began to take over our entire cabin. I, an admitted neat freak, became increasingly more agitated as clothing, makeup and various hairstyling tools littered every free bit of space. It also became clear that my friend was a nervous traveller who obsessively read government warnings and crime reports for every city we visited and was immediately suspicious of locals we encountered. 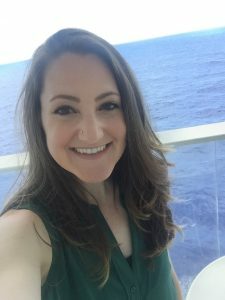 Her dietary restrictions (about which she failed to notify the cruise line in advance) also made it difficult for waiters in the onboard restaurants to cater for her during meals. The final straw was that she showed no interest whatsoever in the canal, which was obviously the highlight of the trip, choosing to sleep through the first part of the transit and stay inside for the remainder of it. Ultimately, her high-maintenance lifestyle clashed so greatly with my more laid-back one that we erupted into a row that ended with my storming out of the cabin and her staying behind to clean up her mess. We eventually worked it out and salvaged the rest of the experience, and today our friendship is as strong as ever. It certainly taught me some lessons, though. When traveling with friends, it’s important to consider lifestyle habits so you can lay down ground rules ahead of time with regard to communal spaces. 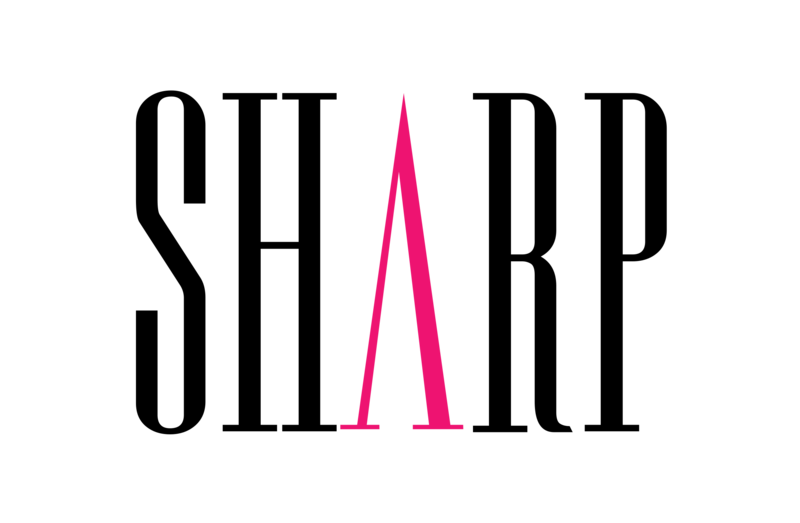 It’s also essential to choose and plan activities and discuss budget constraints (as awkward as that might be) ahead of time so nobody feels resentful mid-trip. Finally, spend some time apart. This might seem counterintuitive. After all, why would you travel with someone if you don’t want to spend time together? However, it alleviates the stress and conflict that can arise when you want to go to the spa, but your friend wants to lie by the pool. It will also allow you to decompress if you find that the time you do spend with your travel companion is causing you anxiety. For more information, check out our articles on planning travel with friends and etiquette tips for coexisting peacefully in a cruise cabin (or any shared space). Wake up early. The best way to snag a great viewing location, generally forward on one of the ship’s outer decks, is to set an alarm for between 4 and 5 a.m., throw on some clothes, and head outside to stake out an ideal area. The transit will take the better part of the day, and there will be long stretches of time between locks. To avoid losing your spot, take toilet breaks immediately after the exciting stuff, and be sure to make your way back while the enthusiasm is still dwindling. Have a photo taken. 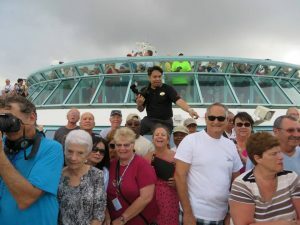 The ship’s professional photographer will likely rope off a small spot at the very front of the ship to take passenger photos with the canal behind them. Get in line, pose for a photo (which you’re not under any obligation to buy), and have your own camera ready so you can quickly spin around and take the perfect selfie or canal shot before it’s the next person’s turn. Head aft. It’s fun to watch the ship as it positions itself to enter each of the canal’s three locks, but once the vessel is inside, it’s difficult to see the mechanisms that make it all work. Head to the rear of the ship on any outdoor deck that overlooks the vessel’s wake. You’ll get better views of the nuts-and-bolts operations, you’ll switch up your perspective, and it’ll be far less crowded. Check out the commentary. Commentary is usually offered by a local expert over the ship’s announcement system in certain public areas inside the ship, on the open decks and on in-cabin TVs. You can learn a lot about the canal by listening as you sail along. Wear sun cream, and stay hydrated. The Panamanian sun can be brutal, and if you’ve got a decent vantage point, you could be stuck there for hours. Prepare yourself by having sun cream and water readily available. Don’t: Whatever you do, don’t stay inside and ignore the experience. 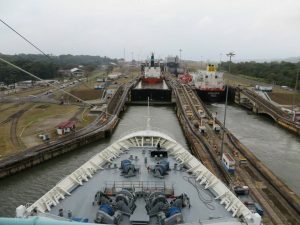 If you’re lucky enough to be onboard a Panama Canal sailing, spend some time on deck, or listen to the commentary. Even if it’s not something that particularly interests you, it could be a once-in-a-lifetime opportunity.